I play KMS too. It's really awesome. 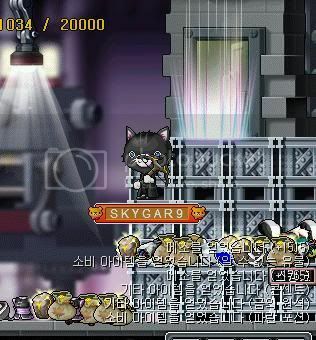 How do you play KMS if you don't live in Korea?